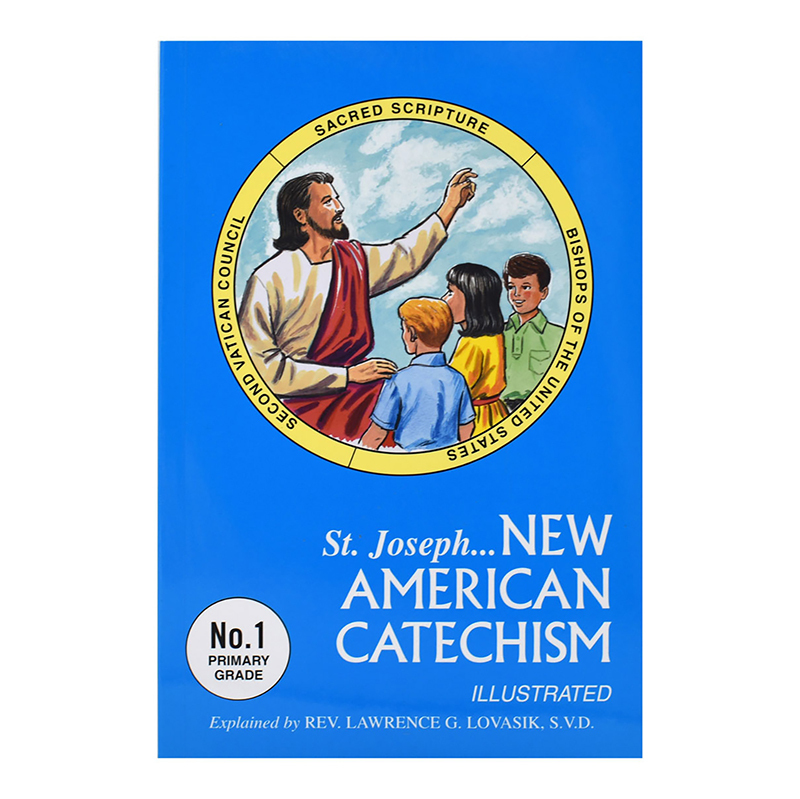 Catechism For Grades 3-5. Explained by Rev. Lawrence G. Lovasik, S.V.D. An up-to-date catechism series in accord with the official National Catechetical Directory. 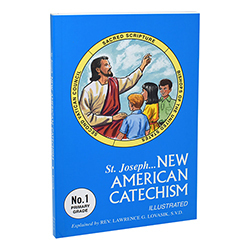 The essential element of Catholic doctrine is emphasized in an orderly way, so it can be easily retained with greater understanding.